There are currently 25 users and 1729 guests online. 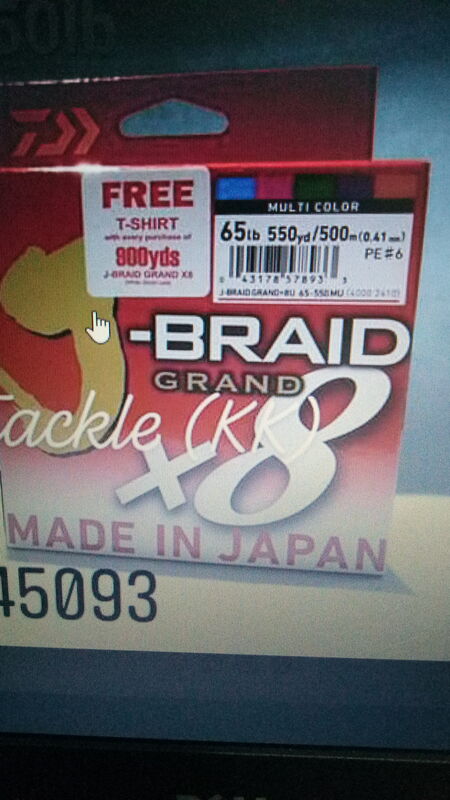 I am a bit confused about the diameter of Daiwa's J-Braid. Seem different package got different diameter in the same weight class. So how I choose? Which is correct indicater of diamter? It’s all over the shop. What’s funny is they were pumping up the new j braid grande. 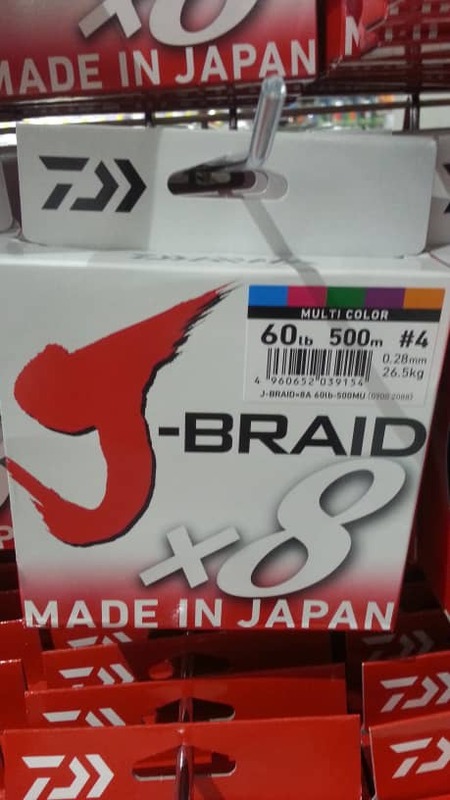 If you look at that diameter, it matches the same as the original j braid. So other than a new box and some marketing, how is it any different? i know this might sound stupid but are different colours in same boxes different diameters? May be one for Aisa's Market and the thicker one is for Europe's Market? Apparently Grand has more resistance to abrasion over ordinary J-braid, so I have it on some LBG setups I use from the rocks. Hard to know if it's actually true, but it explains the diameter difference. 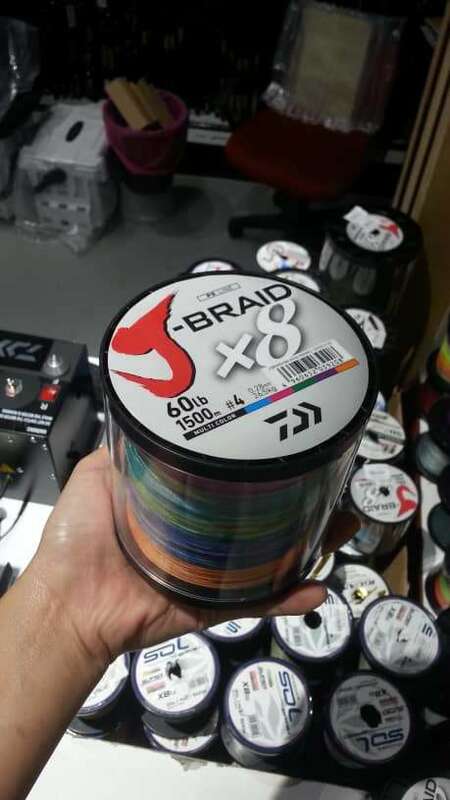 I haven't ﻿found ﻿J-braid of poor quality, though there's better options available depending on your location/needs/patience. 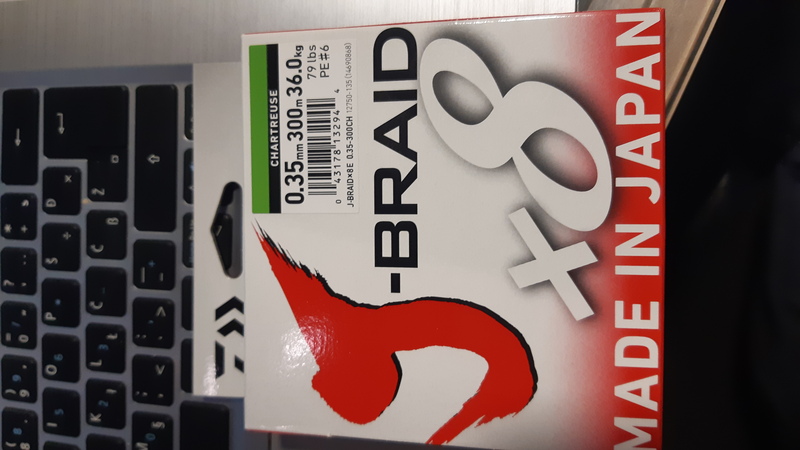 By feel using my finger rubbing the braid, I do agree that Grand are thicker than the ordinary J-Braid in the same line class. My location only have limited choice of braid, so i just bring my reel to fill up in the tackle shop, if it doesn't fit my reel can always return n lower my line lbs so that it will fit. I'va always found the Daiwa Saltiga braid to be decent. I just love Exmouth: Its a quaint little drinking town with a fishing problem!